Are You Looking For Best Shop Fronts Glass Shutters In Manchester? Don’t you want to give new and attractive look to your shop fronts? If you are already searching for best Shop Front Installers in Manchester then it is the right place. At Lancashire Shop Fronts we provide you with the attractive shop front doors. When you Shop Fronts are attractive then it is obvious that more and more customers get attract towards it. 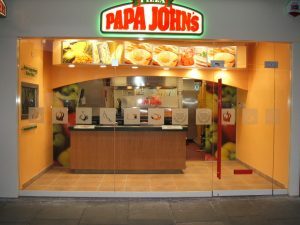 Out of all the manufacturer we are the best Shop Front Installers. ARE YOU LOOKING FOR BEST SHOP FRONTS INSTALLER? 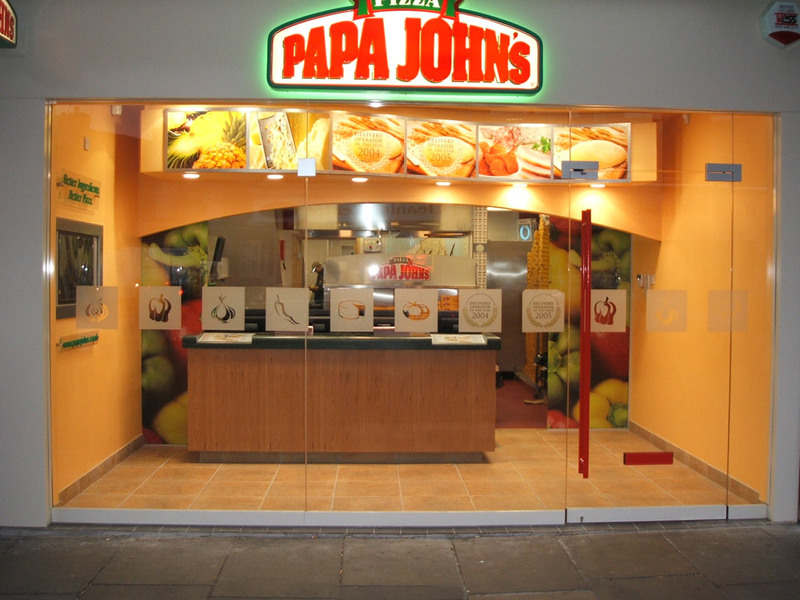 As the Best Shop Front Fitters in Manchester, offer a complete fabrication and installation package for shop fronts and shop entrance screens which are custom made according to client requirements. Lancashire Shop Fronts always use high quality raw materials and latest technology to give our customers not only best shop front look, but also high quality finished product than their competitors. We are committed to consistently achieving high standards of quality, both in the products that we develop, manufacture and supply and in the levels of services and support that we provide. Being the top most service providers we believe that quality relates to the consistency, reliability and durability of our materials, product performance and service. Consequently, we put our best efforts to make best shop front shutters satisfying all the needs of reliability and durability. At Lancashire Shop Fronts we not only install Shop fronts in Manchester, but also replace and repair existing Shop Fronts in Manchester. In addition we have the Best Shop Front Designs in Manchester so, you can completely leave it on us; your shop front project as we will be installing the shop front with the best suitable design according to your shop and business. I would also add that we are never knowingly beaten on price for similar quality product, so please feel free to talk to me if you think you have received a lower quote from someone else.